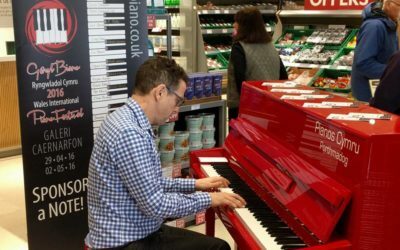 Under the Artistic Directorship of international concert pianist Iwan Llewelyn-Jones, the Wales International Piano Festival 2016 presented a programme of activities that included public concerts and events, competitions, masterclasses and workshops. 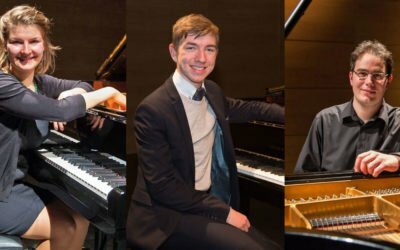 Keep up to date with the latest from the Wales International Piano Festival and Canolfan Gerdd William Mathias by subscribing to our email list. You can also keep up with the latest information by following us on social media. 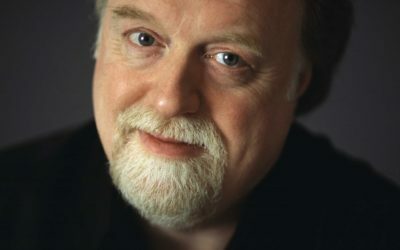 The Wales International Piano Festival is organised by Canolfan Gerdd William Mathias (William Mathias Music Centre).  Canolfan Gerdd William Mathias provides valuable opportunities for students of music at its centres in Caernarfon, Denbigh and Ruthin and through its community events throughout Wales.